How to Know If Your Email Account Has Been Hacked? Knowing one’s email has been hacked can be very difficult especially for those who are not tech savvies. We often take things lightly until something big happens. Hackers are very smart they often go through advance steps to leave as few traces as possible. Most of the times it is impossible for us to figure out whether our email has been hacked or not. Here are some secret signs that indicate your email account may have been compromised. It is one of the most common signs of being hacked. You are trying to login with your existing username and password but you can’t sign into it. The pop-up shows that you entered a wrong password. In case if your email password is rejected and you did not change it, simply means someone else has altered it. Smart hackers sometimes don’t change your password to make you sure everything is fine. It is advisable to check your sent items to see if there are emails that you didn’t send. If you find something, then a hacker must have access to your account. Whenever we try to change our current password, we receive a password reset mail. If you don’t request for it and receive a reset mail, you are on the radar. It is someone else who are trying to gain access to your account. 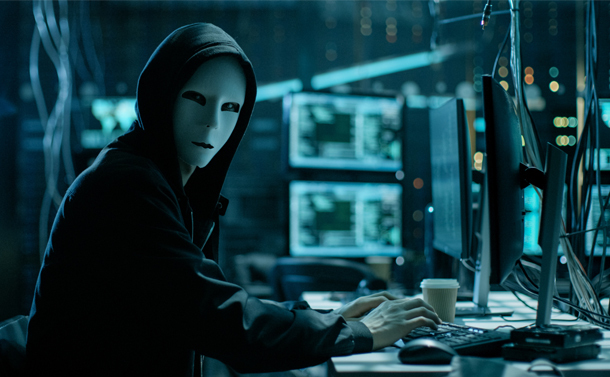 The main target of hackers to compromise your email is driving information regarding the bank you connected with and the credit card you are using. They can also gain secret information or data like account numbers. If you are getting unexpected emails from your bank or from any other source, may be your account has been compromised. Showing up of different IP address: This is one of the best ways to find out whether someone else is using your email account or not. An IP address is the digital address of your physical location. Whenever you logged in to your account your IP address is recorded. For example, if you are using Gmail account, when scrolling down to the bottom of the page, in the right corner you will see a small font named ‘Details’. Clicking on the button reveals the IP address from which you are accessing your email account. In case if you are accessing your account only from your home or workplace, the IP address log will show the same digital address. If there is different IP address in the log that means your account is being accessed from some other location. Delete The Compromised Email address: It is the best thing to do. Close the compromised account and create a new one. This time make sure to have a strong set of username and password. Your password must be a combination of alphabets, numbers and special characters. It is always beneficial to create a separate account for online purchases. This keeps your personal data separate from your transaction details. Inform Others: inform your friends and others about the compromised email and tell them not to open anything from your compromised email. Notify your bank, online accounts, and credit card companies to your new email. These are some amazing ways to know whether your emails have been hacked or not. Nothing is hundred percent secure. Yahoo is the best example where millions of accounts had been hacked in 2016. You are the only one who can save you from phishing attacks. Have an eye on everything and follow the ways mentioned in the article. Be safe!